The new company will also study where to put slimmed-down branches. 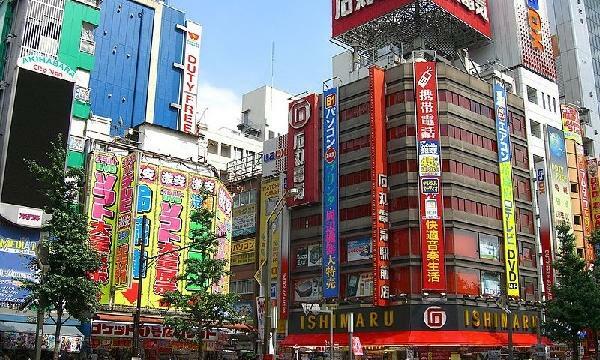 Japanese megabank Mitsubishi UFJ Financial Group is planning to launch a venture with real estate developer Mitsubishi Estate that will aide the lender in its plan to trim down and reshuffle its retail branch network, reports Nikkei Asian Review. The new company will study the use of property that will be freed up by consolidation as well as where to put the new branches. The venture will also discuss how to keep areas thriving after the bank branches have been removed. 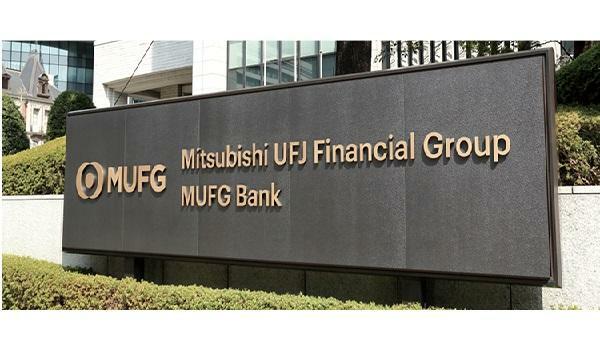 The parties are said to be discussing a 60-40 ownership split in favor of MUFG, with the venture to be a subsidiary of the banking group. MUFG Bank earlier announced plans to slash the number of its traditional locations with tellers over the six years through fiscal 2023, switching them for slimmed-down or otherwise altered versions.